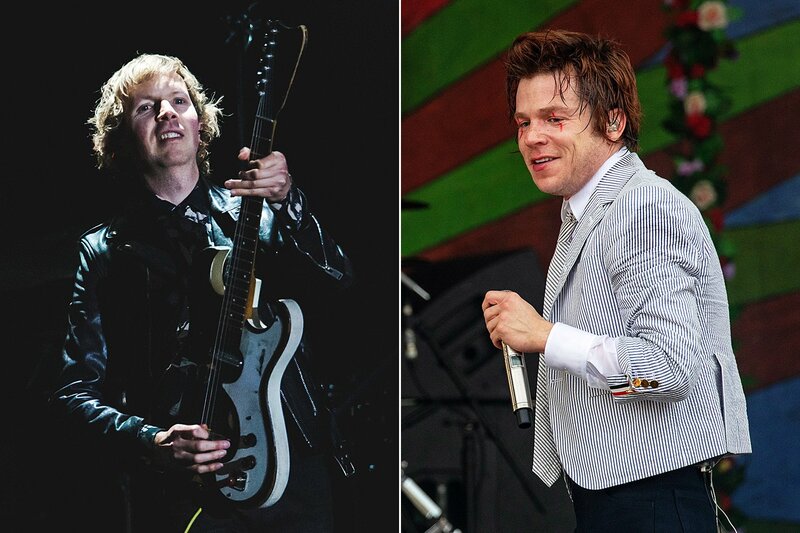 Beck and Cage the Elephant are heading out on tour together and have announced their tour dates! Presales will start on Tuesday, February 12th with Fan Club presales with more through the week until tickets go on public sale on Friday, February 15th. Don’t miss your chance to get tickets! Buy them on the primary. Sold out? Purchase on SuperSeats!